We feature unlimited sampling of more than 450 craft beers, ciders and hard sodas from nearly 100 brewers on the beautiful shore of Lake Michigan. 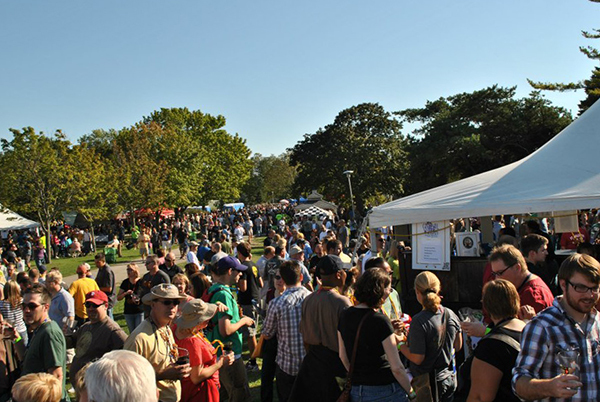 Grab your souvenir tasting glass and explore SE Wisconsin’s premier brew fest!. Enjoy food vendors, the Schooner Home Brew Championship on Homebrew Island and live music by Duosonic.